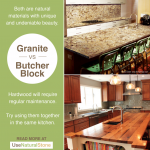 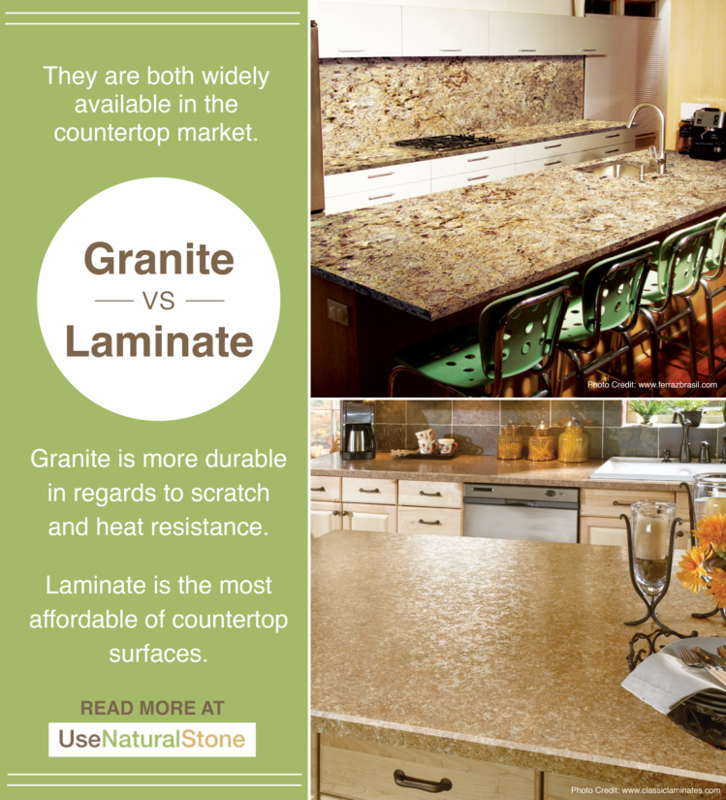 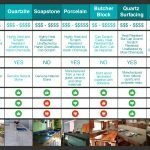 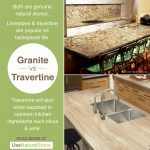 Laminate countertops have been very popular for years because they are affordable and readily available. 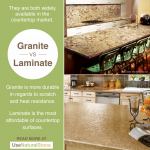 You may know them better by the common brand name, Formica. 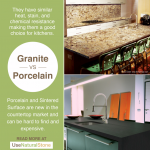 They are made of thin layers of plastic which is laminated to particleboard. 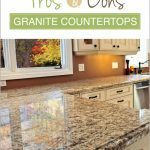 You’ll often see them installed with a coved backsplash. 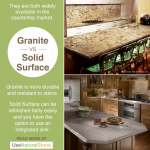 For the price, they perform well in a kitchen setting. 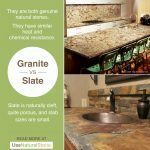 They are durable and clean easily. 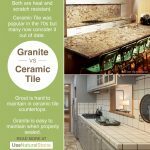 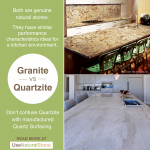 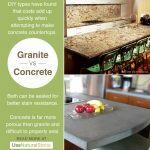 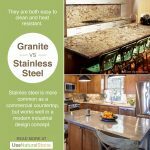 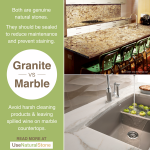 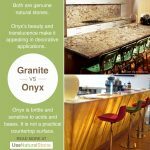 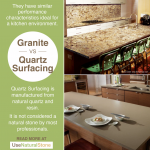 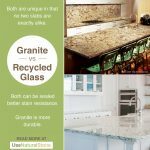 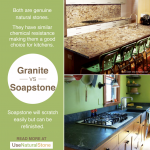 Higher end surfaces such as granite have better heat and scratch resistance, though.